Brand reputation is something that shouldn’t be ever underestimated. 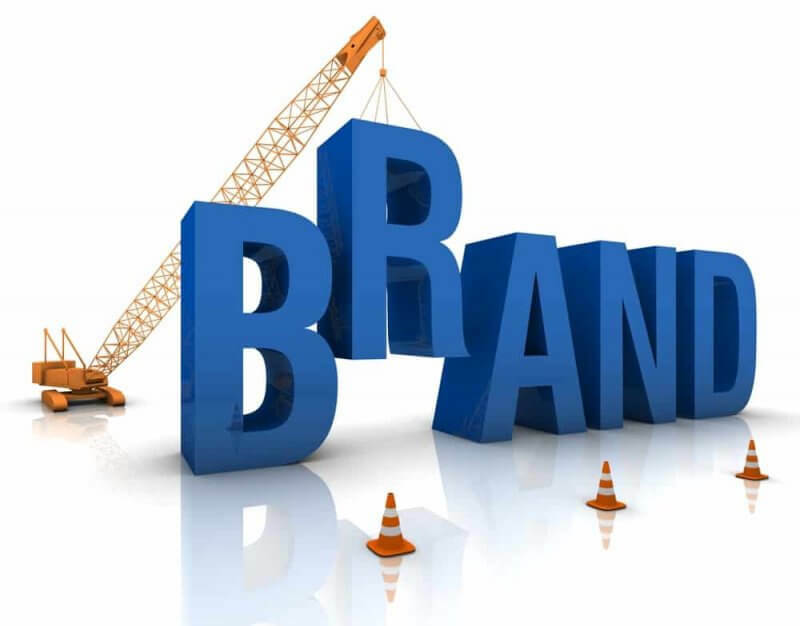 In fact, often entrepreneurs fail to realize the fact that brand name is one of the most valuable assets to the business/company. Your brand defines your business, your professional character and reputation. It’s a brand name that equals to your sales and gradually the profit. If your brand has a reputation worth admiring, customers will always prefer to buy your product at the first place, despite the fact that you have put up a premium price tag for your product. The reason behind such preferences is the positive experience and the reputation associated with your brand. However, often entrepreneurs and companies overlook some of these major points and land up in the puddle of a ruined brand name. Your brand is what people say about your company when you are not in the room. Once you are at the peak or in the league, do not get yourself detached. Customers always prefer a brand that is constantly visible and interactive. Not to forget, you always have to convince the customers to stop at the store and buy your product. Else, in nick of time, they will switch to your competitor, ruining your sales, profit and gradually the brand. 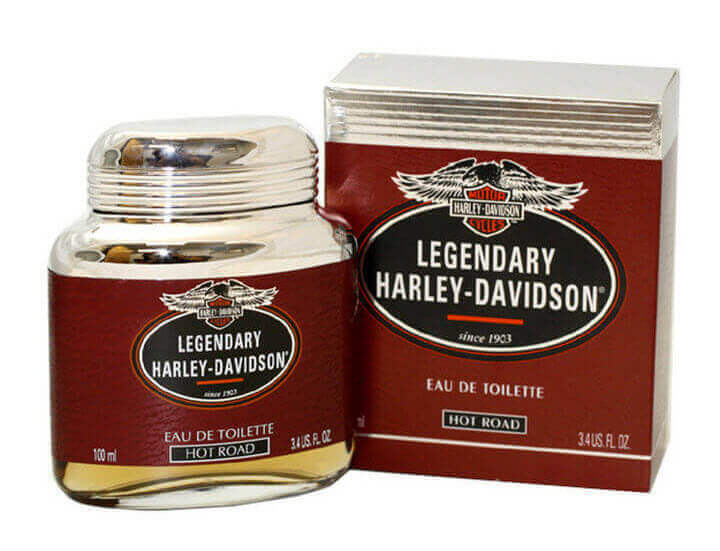 For example, Harley-Davidson launched a line of perfumes, back in 1990’s. This created a rage among the riders and the Harley fanatics. After all, the company is all about the raw bikes, the grunge and again, bikes. This decision was a complete surprise-turned-into-shock for the Harley customers. The inconsistent communication and callous experiment brought in a lot of negativity for the company. Often, businesses overlook the fact that positioning your product in the market, efficiently, defines you in the eyes of the customer. It is basically how you place your product in the minds of the customers. When you consider positioning, you must realize that as a brand, you already have an image in the eyes of the customers. For instance, let’s talk about the famous worldwide clothing and accessories retailer GAP. GAP, decided to induce a change in the traditional logo of the company. However, the customers backfired quite negatively and the company had to undo their experiment at yet much of an expense. 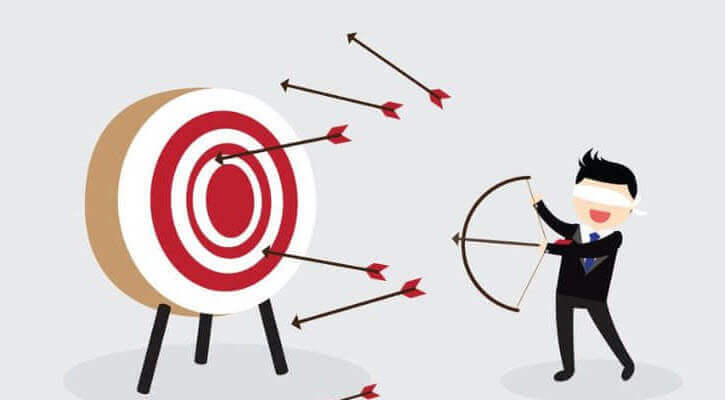 Therefore, think twice before planning the positioning strategy so that you save your brand from not being able to give a sustainable position in the market and among the customers. Make sure that you ignore the conventional logic of how to position your brand and rather come up with a new approach which not only manipulates the minds of the customers but will also leave an effective mark on them for your brand. It is highly important that you take a thorough look at what your competitors do. Not only it will turn out to be an inspiration, but more importantly, it will give you an idea regarding the tactics that can make your brand stand out. For instance, if you wish to introduce a new toothpaste in the market, you must first analyze that where you stand in the stiff competition. Among the competitors like Colgate and Pepsodent, you need to come up with features that would turn out to be unique and worth the traditional brand shift. 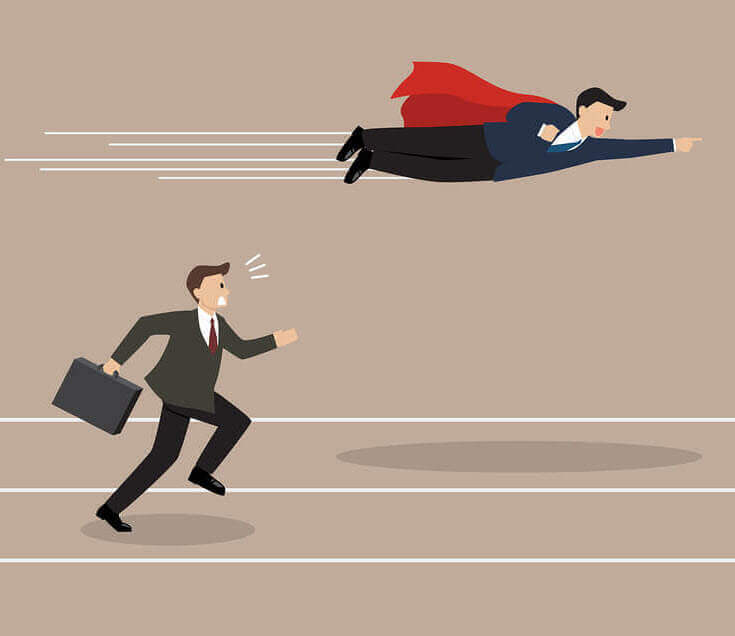 For this, a through the insight of the market and the competitors is a must. When you establish your brand, you will need to shave out the prospects that simply don’t go well with your business. It can turn out to be a daunting task for you at the initial stage but you need to think wisely. There may be people out there who wouldn’t be much drawn towards your company or the brand. If one is likely to drop off, make sure that you don’t muddy your goals and time for such elements. Rather, you can simply focus on the loyal following of the brand and the company. You also must make sure that you do not have to aim at the audience that will not help you in the growth of your sales and profit. For example, your company manufactures archery backpacks and bows, then your core target should be the hunters, archers and archery enthusiasts. Your marketing, promotional activities and the venues, all shall revolve around them. This way, you will not be wasting time, efforts and money on the rest of the audience. Spend a little time in acknowledging, analyzing and what could ruin your brand and avoid such elements. « Systematix Eye Check-up Campaign: A Building Block to The Vision of Eye Care for The Team!